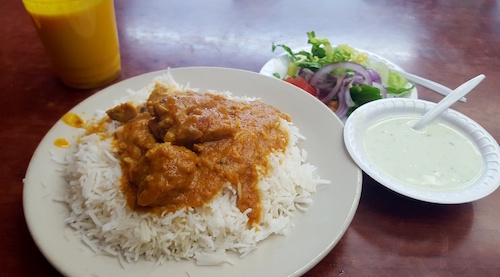 Over the course of the past year, I have been to simple Kensington eatery Chatkhara three times, enjoying the well above average flavors coming from this average looking steam table restaurant. 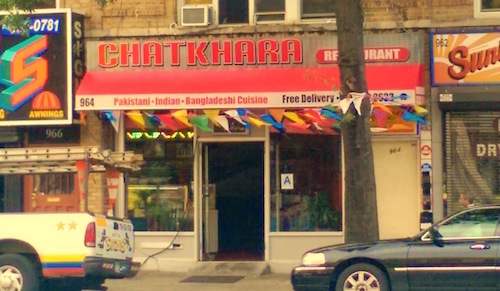 As most non-Indian South Asian places in the city tend to do, they advertise the trifecta of Pakistani, Indian, and Bangladeshi cuisines. 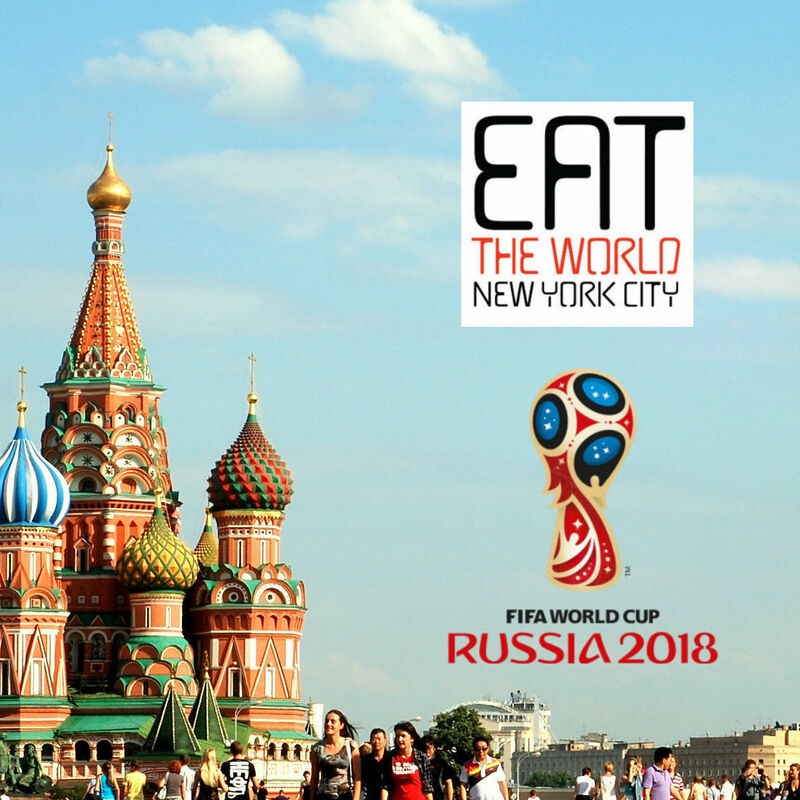 The people here are from Pakistan and the television is turned to a Pakistani channel, but the foods offered do indeed have overlap as they are not cooking dishes specific only to the country. 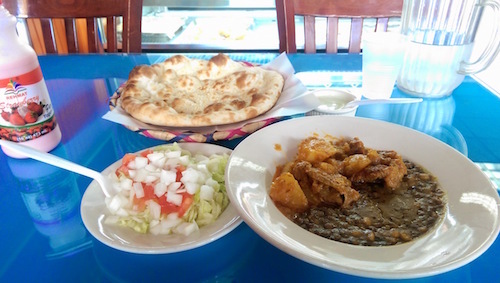 I love rice with my curry meals, but the naan ($1) here is also fantastic and must be ordered. The problem for me has simply been the fact that I was alone all three times I visited and this method creates some serious over-ordering. They also prepare a good selection of sweets and even have boxes with their brand to put them in for you. 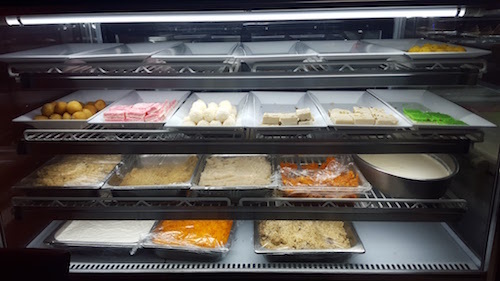 The awning outside only says restaurant, but they are actually in that category of "restaurant & sweets," which means the colorful world of sticky sweets South Asians love will also be available. 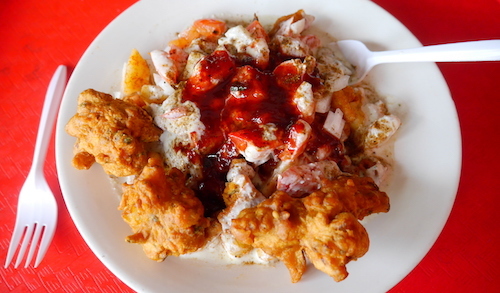 Last year I had the delicious Rehmat Strawberry lassi drink, found in the photo above with curry goat and lentils, but recently they have not had this anymore. Their homemade mango lassi ($3) is extraordinary though, highly recommended.